BEST Albanian Food in NYC! 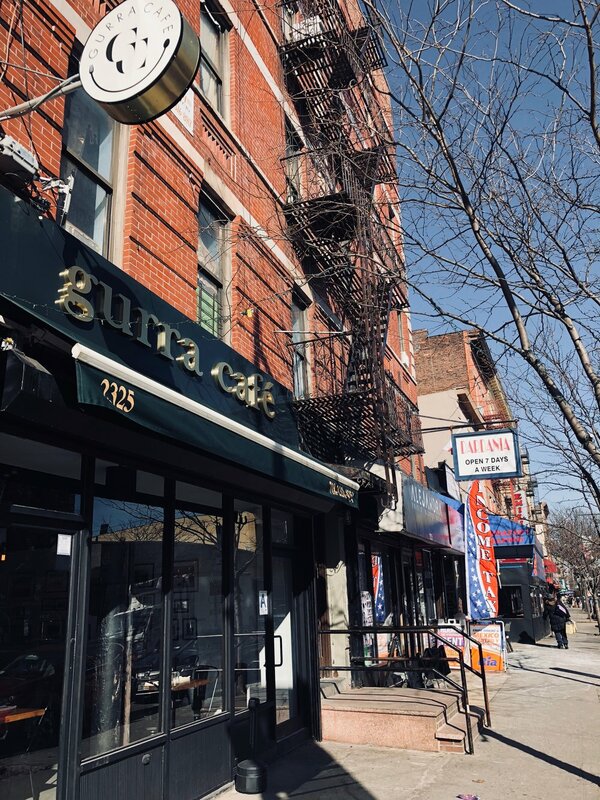 Located in Little Italy in the Bronx, Gurra Cafe has brought people closer to home for over 30 years. Gurra Cafe has been the heart of the Albanian community for over 30 years. During that time we've provided customers with Albanian home-style cooking, making home that much closer. 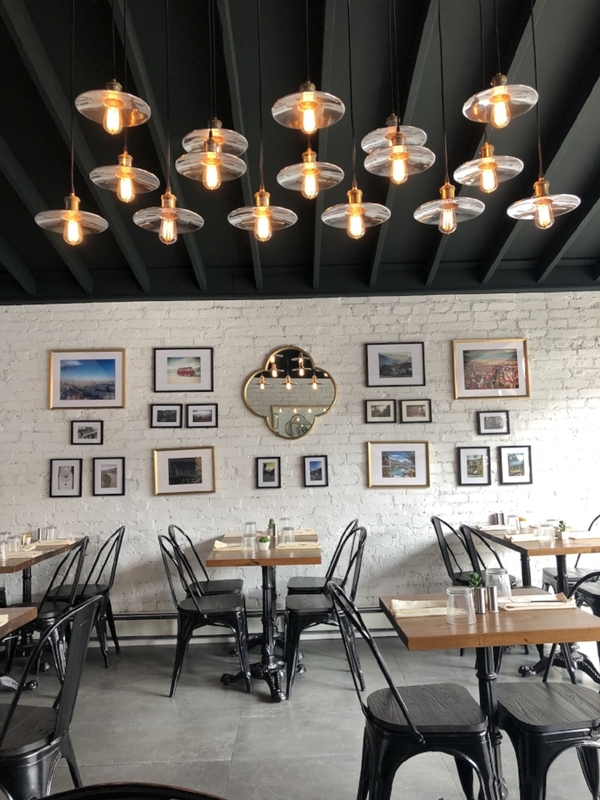 We recently went through a renovation, so don't feel surprised if you don't recognize the new look and feel, rest assured it's the same great tasting food. 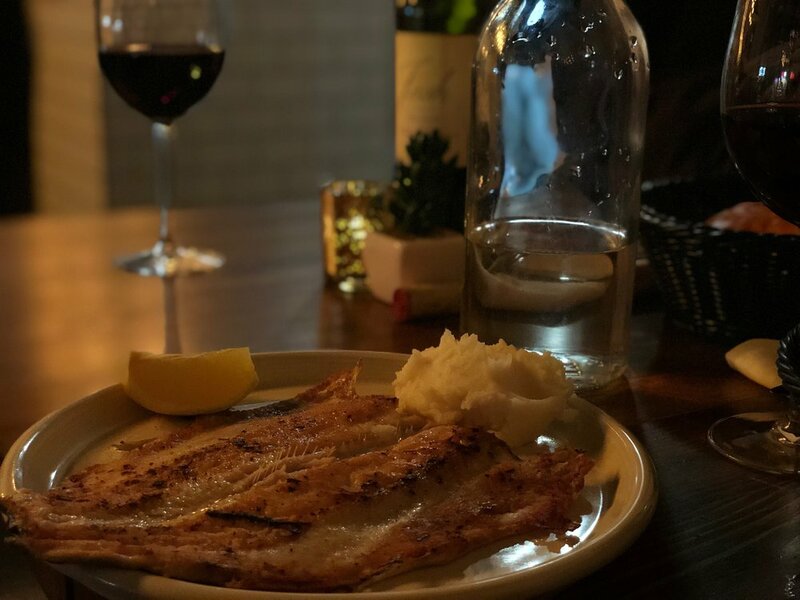 We've added a few items to our food menu, and put together a completely new wine list.